This is an impressive list! 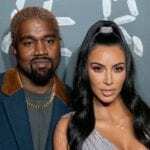 At the most prestigious of Hollywood awards ceremonies — the Academy Awards — the most highly anticipated and hotly debated categories are the acting awards. 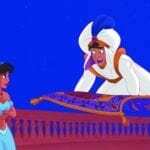 In the lead-up to the Oscars each year, the top movies are reviewed and discussed with a major focus on each film’s most effective performances. And with such fierce competition each year, it’s a huge accomplishment just to be nominated for one Oscar in an acting category. It’s even more impressive to receive more than one nomination in a career. The following esteemed actors have spent their careers racking up Oscar nominations for acting — though not all of them have actually won. Meanwhile, others on this list have received additional Oscar nods for non-acting categories, though this list tallies up just the nominations they earned for acting. If it’s an honor just to be nominated, take a scroll through the most-honored actors in Oscars history. Famously choosy with his roles, Day-Lewis tended to select only the meatiest acting jobs. 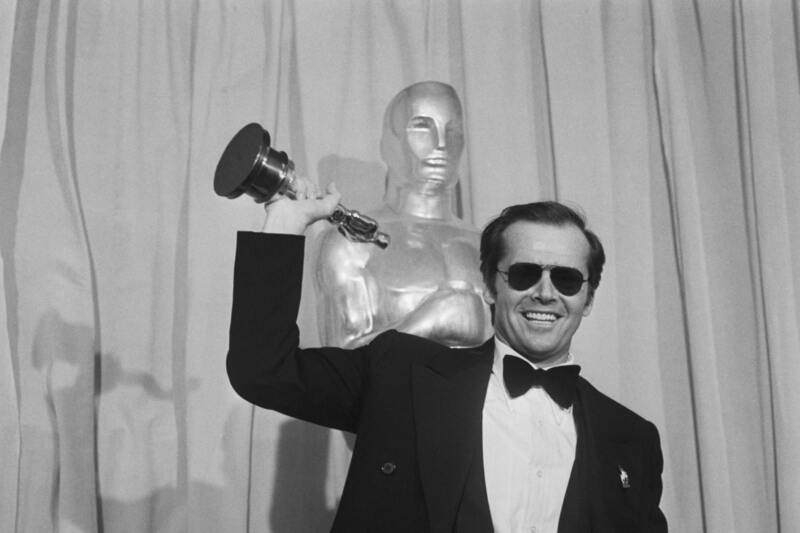 Although he places “last” on this particular list, he is actually one of the most accomplished and well-regarded cinematic performers of all time, as the only male actor to have won three awards in the lead actor category, and one of just three male actors to win three Oscars, period. 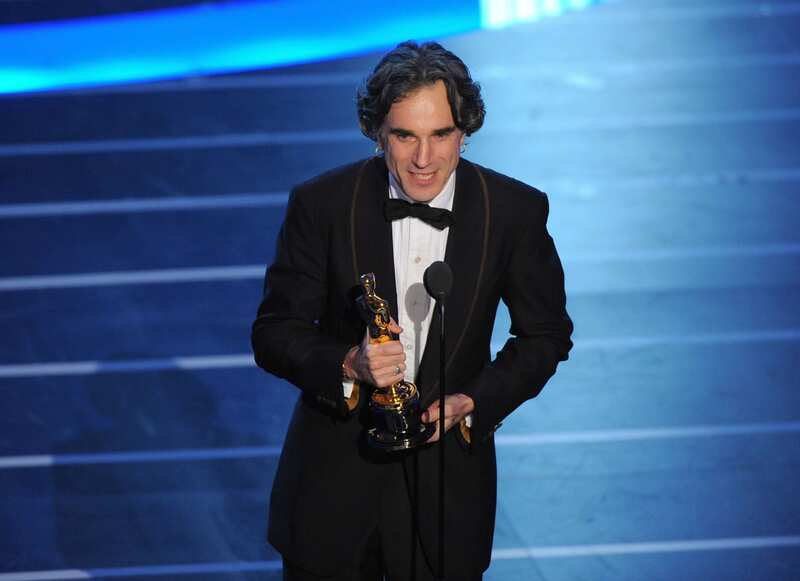 Sadly, Day-Lewis announced his retirement from acting in 2017 after completing his work on the film “Phantom Thread,” for which he was nominated for the sixth time. 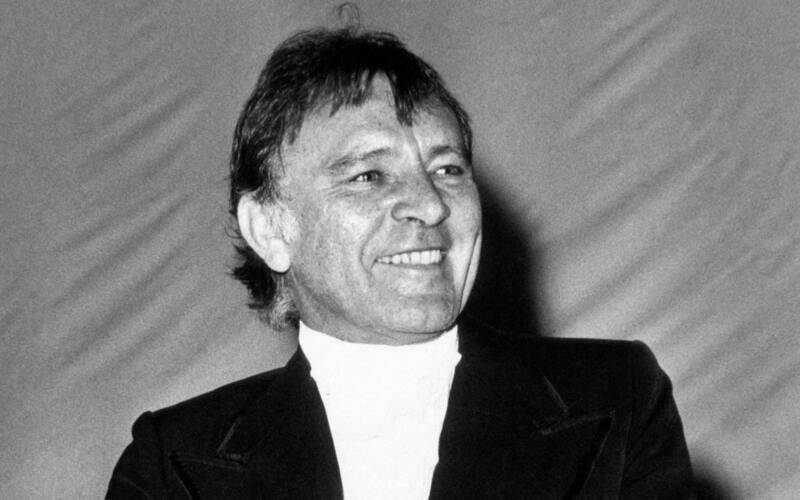 Richard Burton was nominated for seven Academy Awards — including a best actor nod for “Who’s Afraid of Virginia Woolf?” — but he never took home the gold. Still, the deep-voiced Welsh actor won numerous other awards, including BAFTAs and Golden Globes, and he was revered as first a Shakespearean thespian and, later, a box-office draw, becoming one of the highest-paid Hollywood actors in the 1960s. His popularity at that time was likely fueled in part by his high-octane relationship with Elizabeth Taylor, which dominated headlines for years. 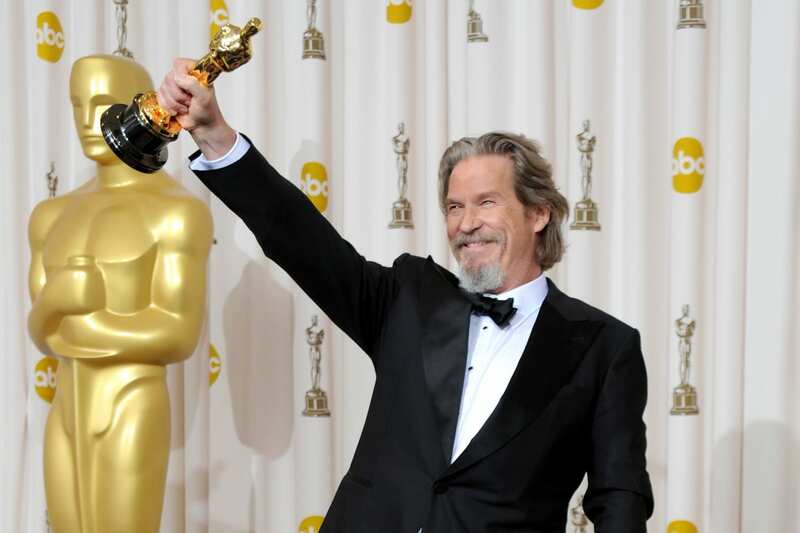 Perhaps best known for his comedic turn in the Coen Bros. film “The Big Lebowski,” Jeff Bridges has actually been working in TV and film since he was a child, and he’s racked up seven Oscar nominations over the years for roles far more serious than The Dude. It’s hard to believe Dame Judi Dench has been acting since the 1950s but didn’t get her first Oscar nomination until 1997. Dench’s seven Oscar nominations (and one win) since then are only a tiny percentage of her many honors to date. 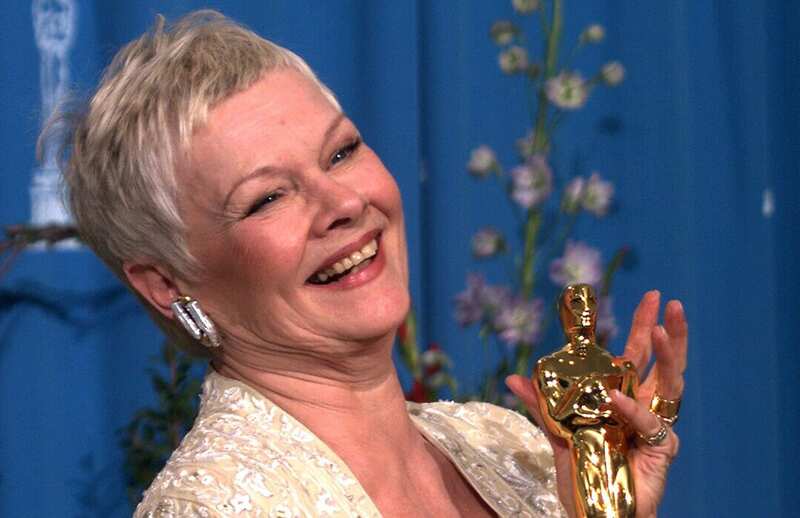 Between her expansive film career and tremendous list of onstage accomplishments, Dench has an Oscar, a Tony, two Golden Globes, two SAG Awards, four BAFTA Awards for television and six BAFTAs for film, among dozens of other awards and honors. Her name may be less recognizable to modern audiences than others on this list, but Greer Garson was a powerful box-office draw in the 1940s. Garson earned a total of seven nominations for her performances of noteworthy characters, from Elizabeth Bennett in 1940’s “Pride and Prejudice” to her final Oscar-nominated role as Eleanor Roosevelt in the 1960 film “Sunrise at Campobello.” Five of her seven nominations came over five consecutive years, tying her with Bette Davis for the most acting nominations received in a row — a record that remains unbroken. 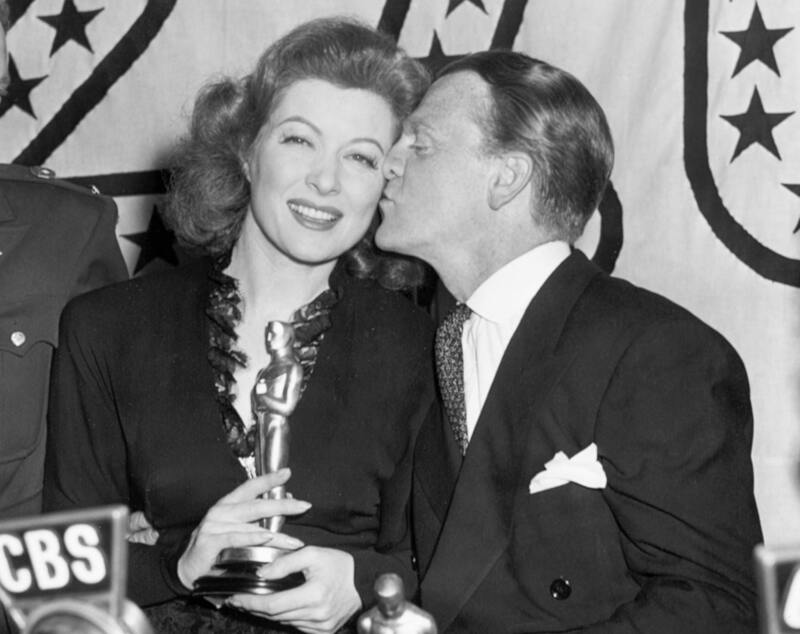 Garson would win her Oscar for her role in the 1942 best picture-winning war drama “Mrs. Miniver,” and she apparently delivered the longest acceptance speech in Oscars history at over five minutes. This may have even been the original reason for restricting the time allowed for Oscar speeches. Though he made his film debut in the early 1960s, it wasn’t until the 1973 drama “Bang the Drum Slowly” that audiences took notice of Robert De Niro. What followed were career-making turns as a multitude of iconic mobsters, violent sociopaths and obsessed fans, and over time, De Niro amassed seven Oscar nominations for his acting work. He would win two Academy Awards, first for his portrayal of a young Vito Corleone in “The Godfather Part II” and then for the role of boxer Jake LaMotta in “Raging Bull.” Much of his success has come via a long collaboration with director Martin Scorsese. The two have collaborated on nine films, including the upcoming “The Irishman,” co-starring Al Pacino. 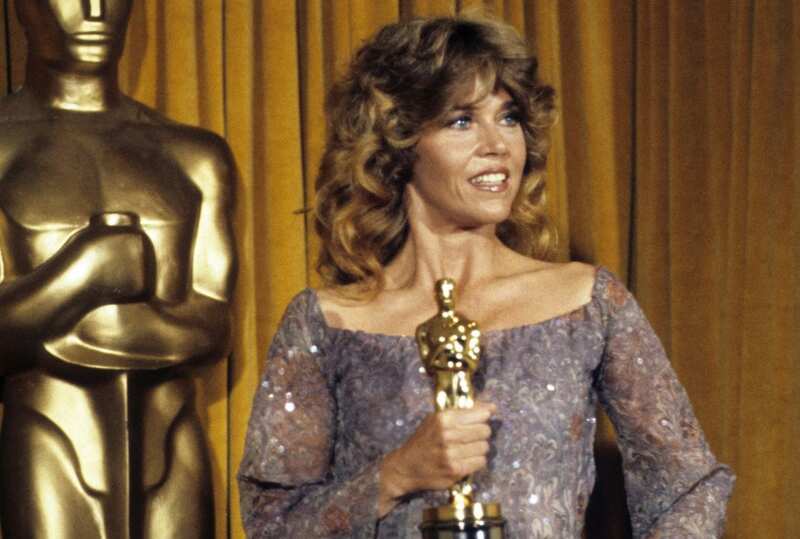 When she won for “Coming Home,” Fonda simultaneously spoke and signed the first few lines of her acceptance speech, in recognition of the hearing impaired, explaining that working on the film made her aware of the challenges faced by those with disabilities. 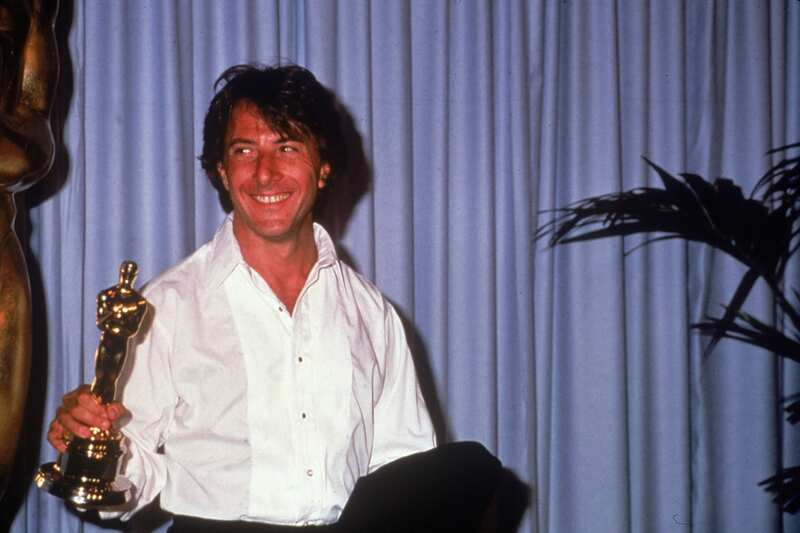 Dustin Hoffman has built a long and varied career in film, delivering poignant, moving performances in movies such as “The Graduate” and “Midnight Cowboy,” but his original intention was to be a serious theater actor. In fact, he turned down every film role he was sent after “The Graduate,” with the aim of returning to the theater for good. 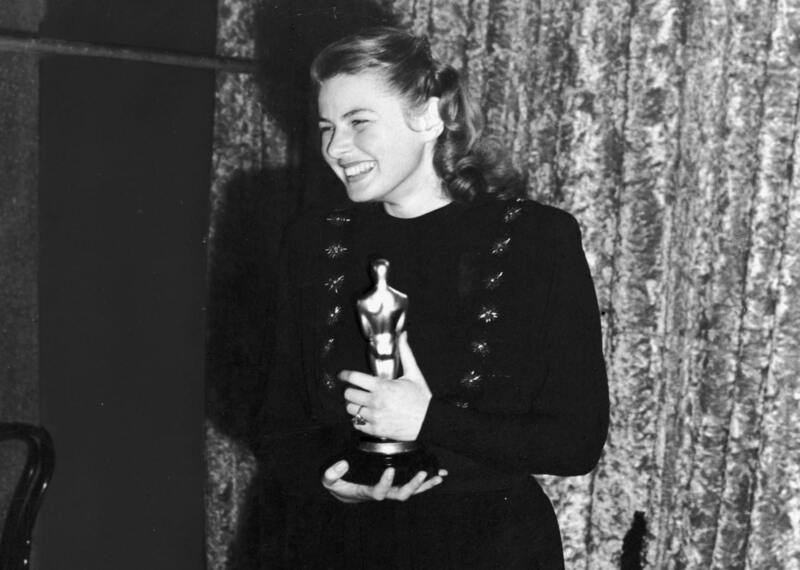 Although she is lower on this list of most-nominated actors, like Daniel Day-Lewis, the Swedish-born film superstar Ingrid Bergman had more wins than most Hollywood actors. 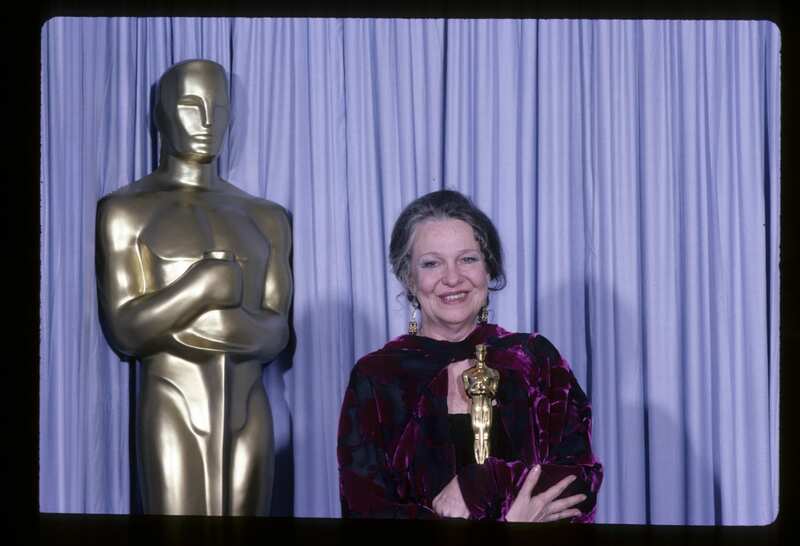 In fact, she is one of only a handful of actors to take home three Oscars. Between 1962 and 2006, Peter O’Toole racked up an impressive eight Oscar nominations in the best actor category. 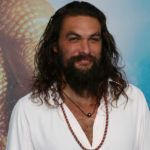 He never won, however, and he holds the record for the most nominations without a win, which was a source of frustration for the esteemed British actor. 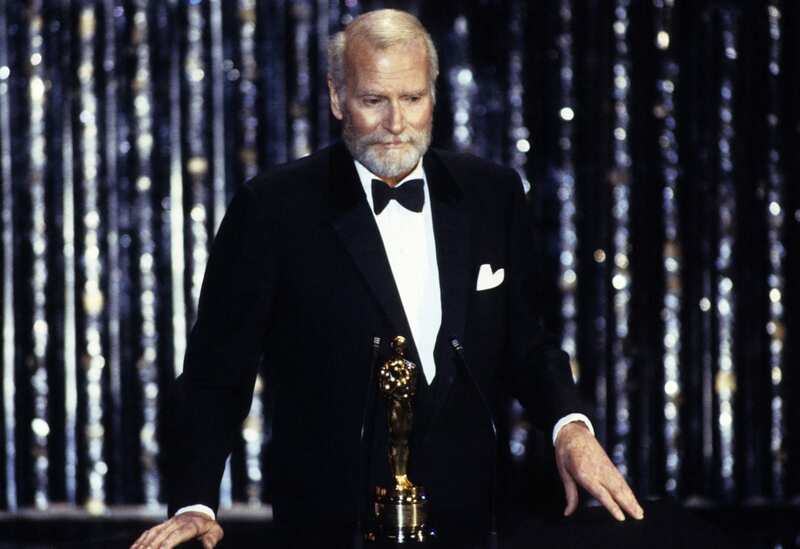 The Academy bestowed on O’Toole an honorary award in 2002, though the actor initially resisted it, writing in a letter to the Academy that he wasn’t done with acting yet and would prefer more time to “win the lovely bugger outright.” He requested that the award be delayed until he turned 80, but the Academy refused, assuring O’Toole that honorary recipients can (and do) go on to win other awards. He ultimately attended the ceremony and graciously received his honorary award from Meryl Streep, whom we’ll get to in a bit. If this were a list of actors with the most Golden Globe nominations, however, Pacino would rank even higher with an impressive 17 Globe nods (and four wins). Soon after “Hondo,” as a result of studying with Uta Hagen in New York City, Page was blacklisted in Hollywood and did not work in film for nearly a decade, meaning she could have had even more nods. 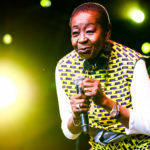 She made an impressive comeback, however, earning seven more nominations, along with various other accolades for her work onscreen and onstage. By 1996, the New York Daily News deemed her “one of the finest stage actors” of her generation. He would make his film debut a few years later in “The Men,” beginning a career that would span decades. 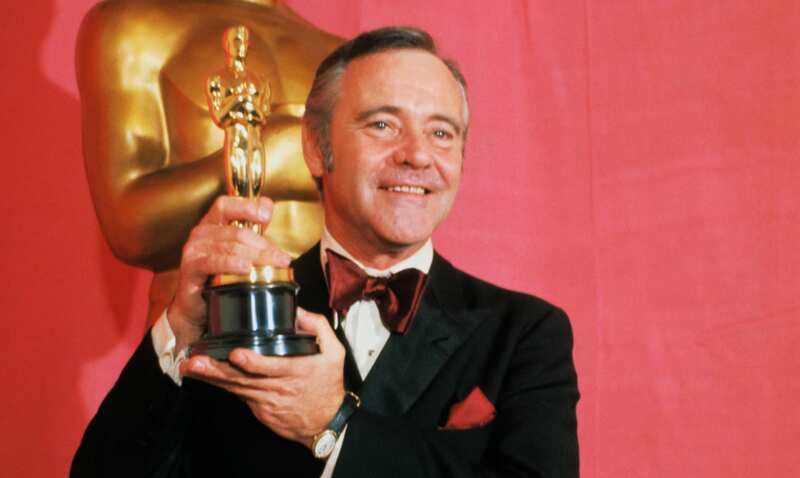 It’s a testament to his prolific body of work that audiences of several different generations are familiar with Jack Lemmon, whether it’s from “Some Like It Hot,” “The Odd Couple” or even the “Grumpy Old Men” films. 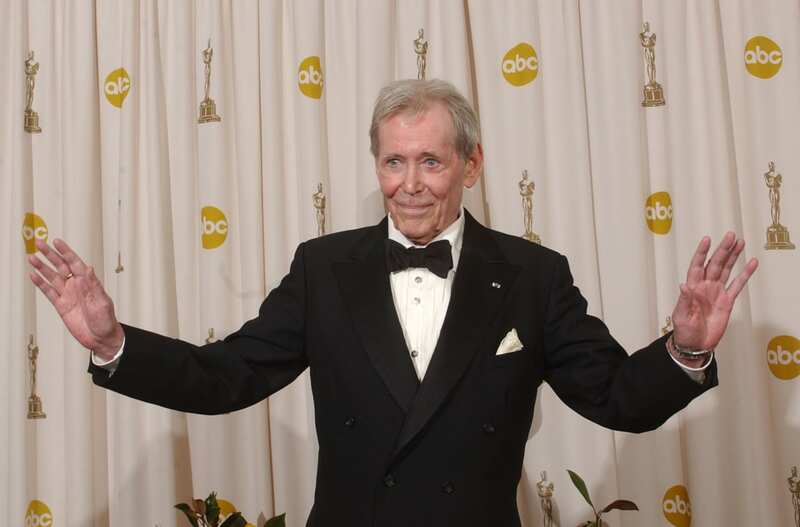 The eight-time Oscar nominee won the best-supporting actor Oscar for 1955’s “Mister Roberts,” and then his performance in 1973’s “Save the Tiger” earned him the award for best actor. With his best actor win, Lemmon became the first male performer to win in both the supporting and lead acting categories. 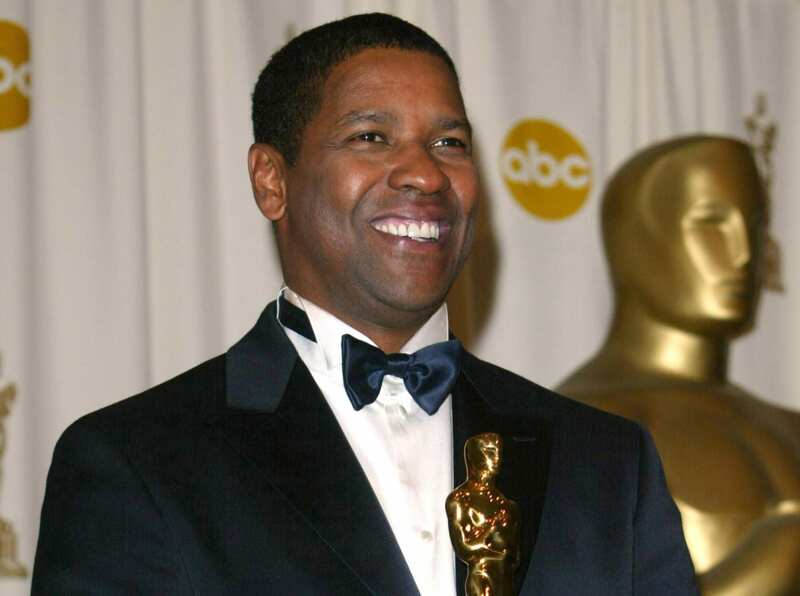 Denzel Washington brings a powerful intensity to his onscreen roles that has earned him eight Oscar nominations for acting so far. His first win came in 1990 for his performance in “Glory,” and then he took home the gold again in 2002 for “Training Day.” That year, Washington won the Oscar alongside Halle Berry — the first time in history that both of the top acting awards were given to black performers. In an alternate timeline, we may have never known Denzel Washington, the actor, if he had pursued another one of his aspirations: preaching. 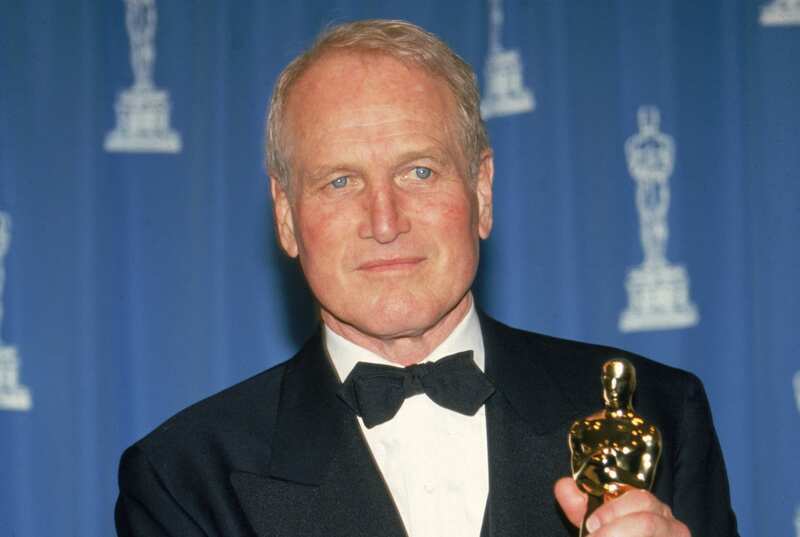 Before they were staring out at us from Newman’s Own food products in the grocery store, Paul Newman’s bright blue eyes were enchanting audiences in classic films like “Butch Cassidy and the Sundance Kid,” “Cool Hand Luke” and “The Sting.” In addition to being one of the most nominated actors of all time, Newman was also one of only four actors to have been nominated for an Oscar in five different decades. 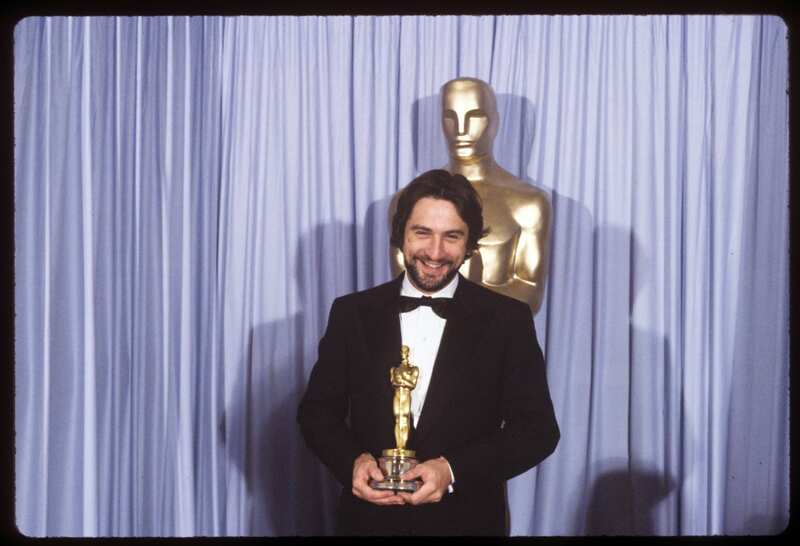 He ultimately won for his turn in the 1986 Martin Scorsese film “The Color of Money.” He also was given two honorary awards from the Academy during his remarkable career. One of the most prominent actors of Hollywood’s Golden Age, Spencer Tracy initially appeared in supporting roles to the leading man of the time, Clark Gable. He was later paired with Katharine Hepburn in numerous hit films in a classic romantic partnership that would become the cinematic template for countless onscreen duos. A highly revered English stage actor (who himself had an acting award named after him), Laurence Olivier also amassed an impressive body of film work, appearing in more than 50 movies during his career. 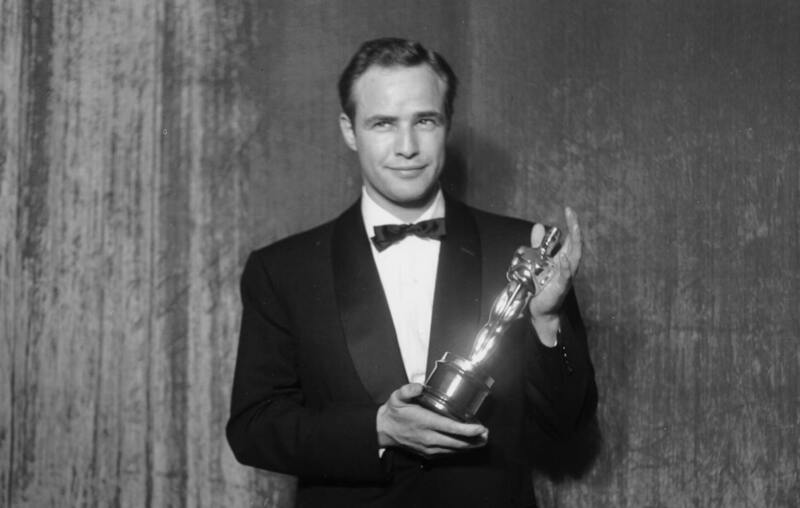 He is one of the most nominated actors ever and he won one acting Oscar for his titular performance in 1948’s “Hamlet,” which also happened to be the first non-American film to win the Oscar for best picture. 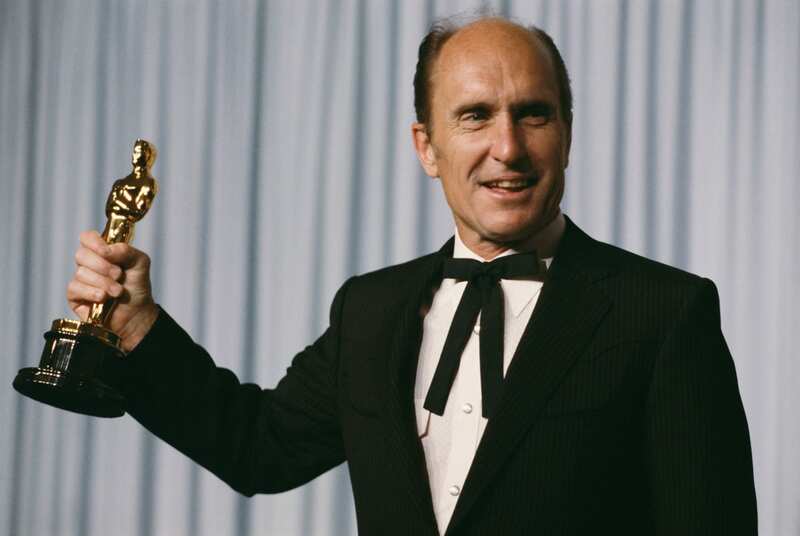 Olivier also held two honorary Academy Awards, one for 1947’s “Henry V” and one to recognize his overall contribution to the art of film, which he received in 1979. 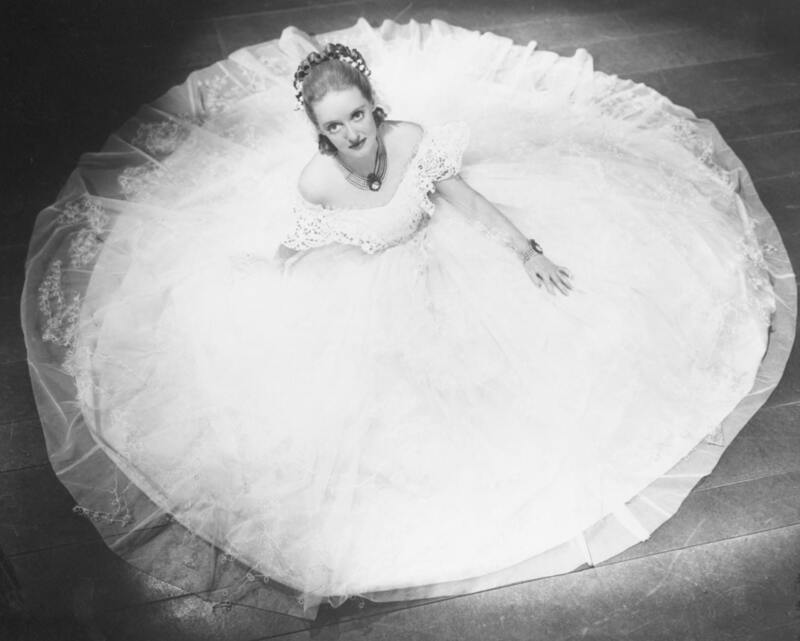 Bette Davis’ raw intensity and versatility spurred a career that lasted nearly 50 years. 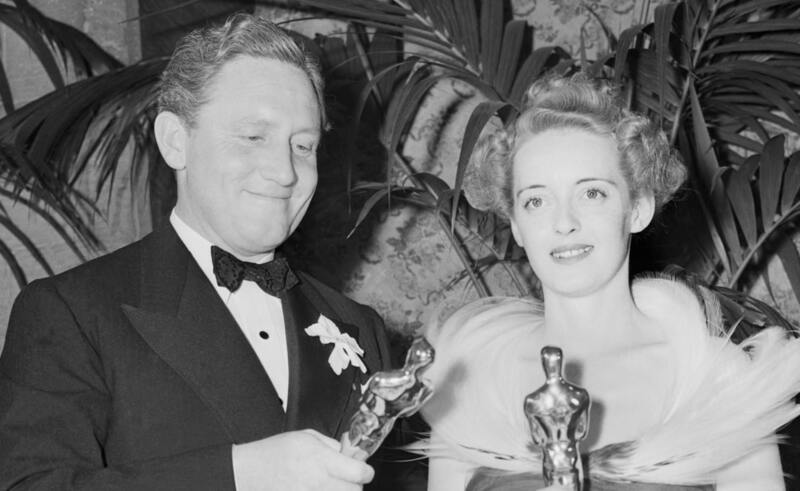 In that span, Davis was nominated for 11 Oscars, winning twice (first for 1935’s “Dangerous” and then three years later for “Jezebel”). Though her filmography is filled with one classic movie after another, Davis eventually grew dissatisfied with both the roles offered by Warner Brothers — with whom she was under contract — and the studio’s refusal to pay what Davis felt she was worth. 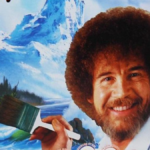 A lawsuit followed, and though the studio won, Davis was eventually welcomed back into the fold. 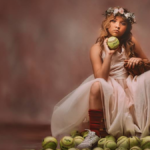 From then on, the breadth of roles offered her — and the salary — had improved. Bette Davis continued working well into the 1980s in films like “Wicked Stepmother.” Her legendary screen presence even inspired a Grammy-winning song in 1981. 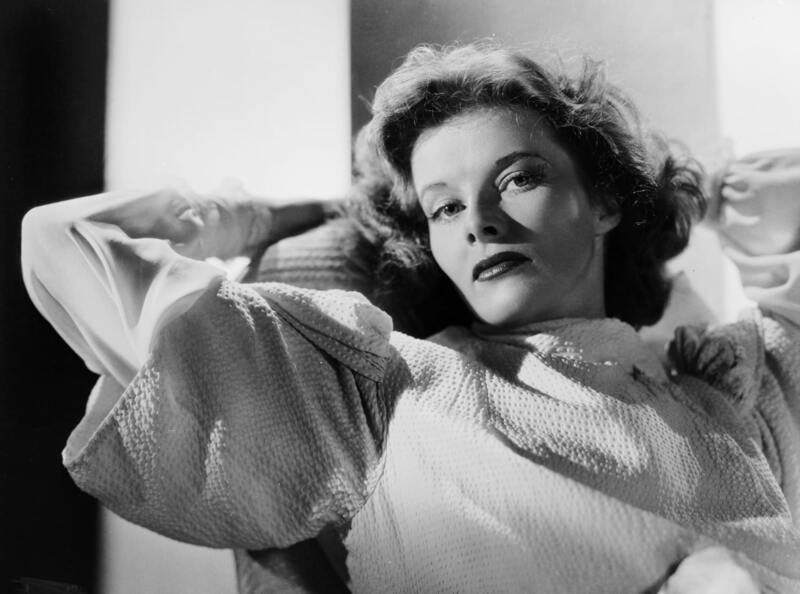 Although Katharine Hepburn is now considered one of cinema’s greatest performers, there was actually a time in the late 1930s when she was considered “box-office poison.” She made a sweeping comeback in the 1940s, however, and went on to enjoy an illustrious career that earned her 12 nominations and a total of four Oscar wins — even though she never showed up to the Academy Awards to receive any of them. 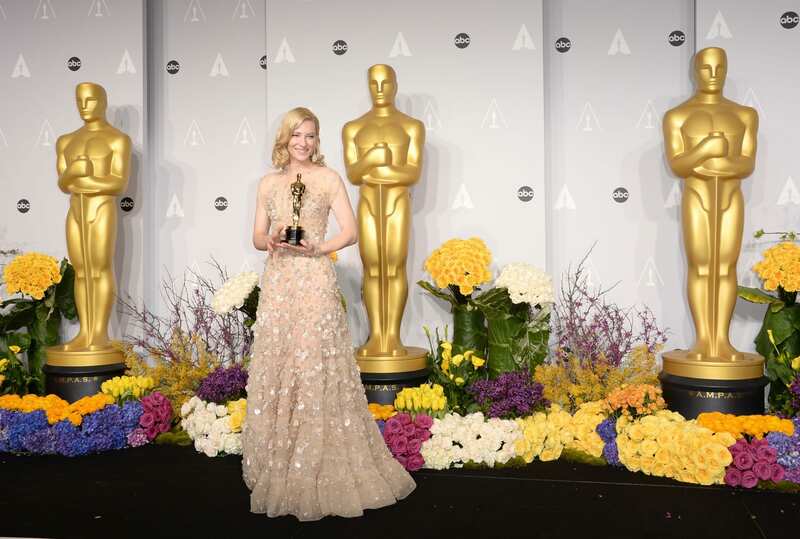 According to The Hollywood Reporter, she dismissed the awards as unnecessary, saying, “As for me, prizes are nothing. 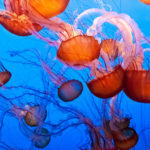 My prize is my work.” Still, no other actor has won more of these particular nothing-prizes than Katharine Hepburn. 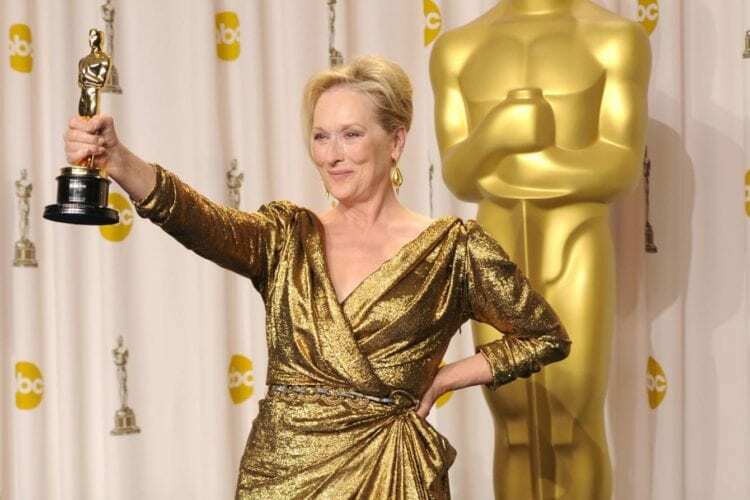 Arguably the greatest actor of our time, Meryl Streep is not only the performer with the most Oscar nominations, but she has the most nominations by far. The next most-nominated actors have nearly half the number of nods that Streep has earned throughout her astonishing career. And while the 21 nominations are impressive, there is one performer who has received more actual acting awards than even the legendary Streep: Katharine Hepburn. 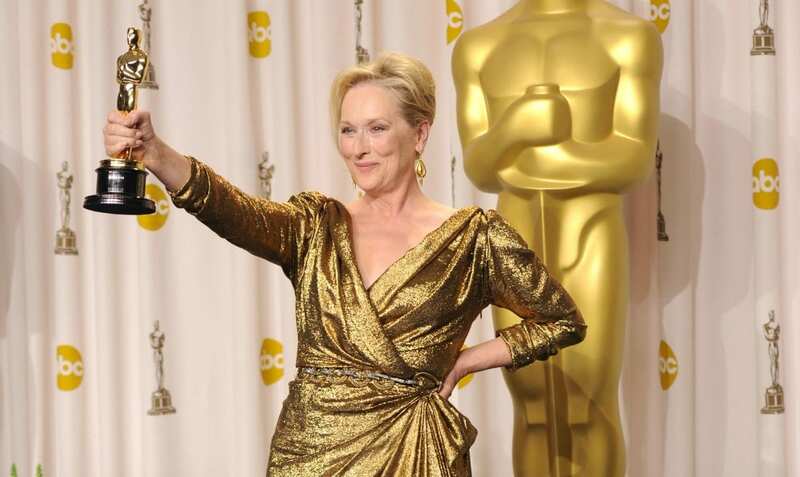 It may just be a matter of time, however, before Streep holds that record as well.